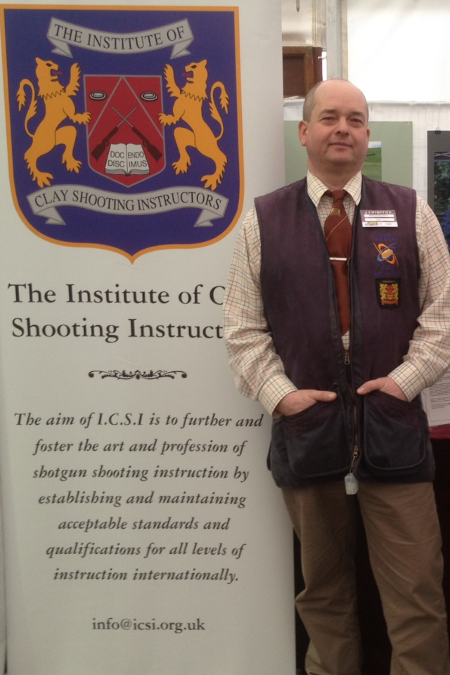 My name is Vince Kisielowski, I am a Clay Pidgeon Shooting Assosiation qualified coach, and I am also an associate of the institute of Clay Shooting Instructors. I have served on the Nottinghamshire CPSA committee, and have also managed the NOTTS DTL and ABT teams. My passion is for the sport of clay shooting and nothing gives me more pleasure than helping a beginner to hit their first clay, the look on their face is priceless when they realise they have just hit a moving target. Whether you’re a novice or an experienced shooter, remember, you’ll be learning from a CPSA instructor who is there to help you become confident from day 1. So for a friendly professional approach to coaching give me a call.